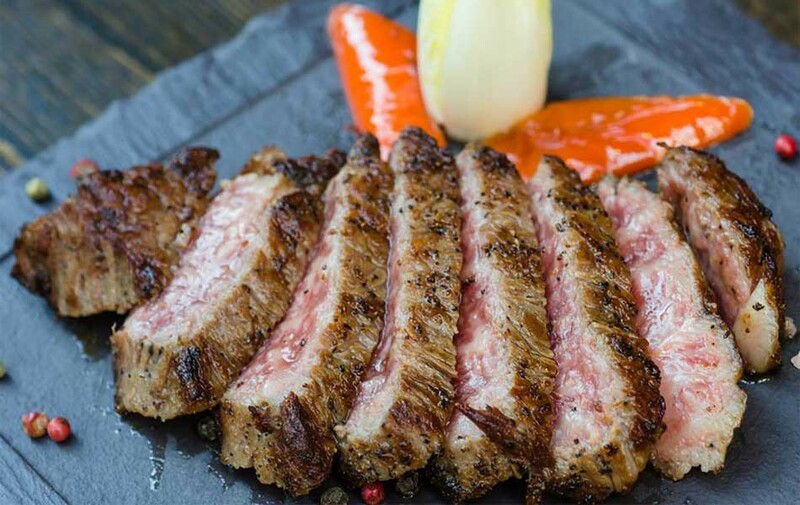 212 Steakhouse takes great pride in being the first and only member in New York of the Kobe Beef Marketing & Distribution Promotion Association from Japan. In fact, 212 Steakhouse is the only restaurant which has gotten approval to use the true Kobe Beef officially in the East Coast. We offer superior service, unrivaled cuisine and unique dining experience. Our main feature are the steaks - the authentic Kobe Beef from Japan, juicy and tender, grilled to perfection. Other specialties include American and Japanese Wagyu, and US Prime Steaks. Our restaurant meets the blend of inexpensive prices and top quality steaks: one of the best values you will find in New York. Diners are also welcome to delight our seafood and whole grilled fishes selection, daily supplied from the fish market.